for use any one with no-code, no-learn the API. 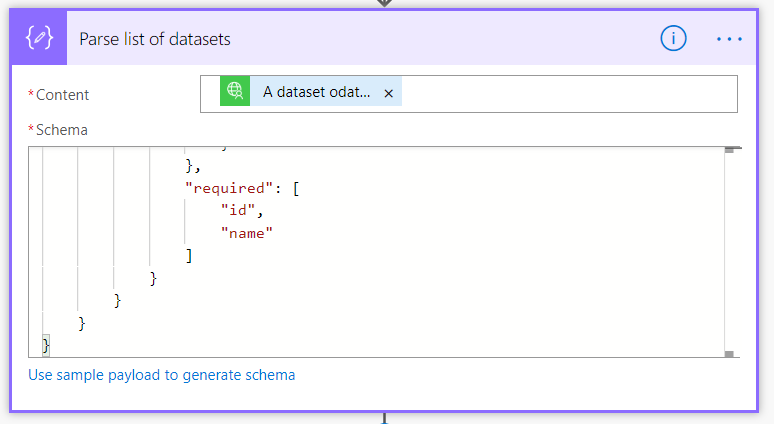 While this proves to be very useful for Excel-files etc., when importing data from different tables on a DB (e.g. SQL Server / HANA etc.) 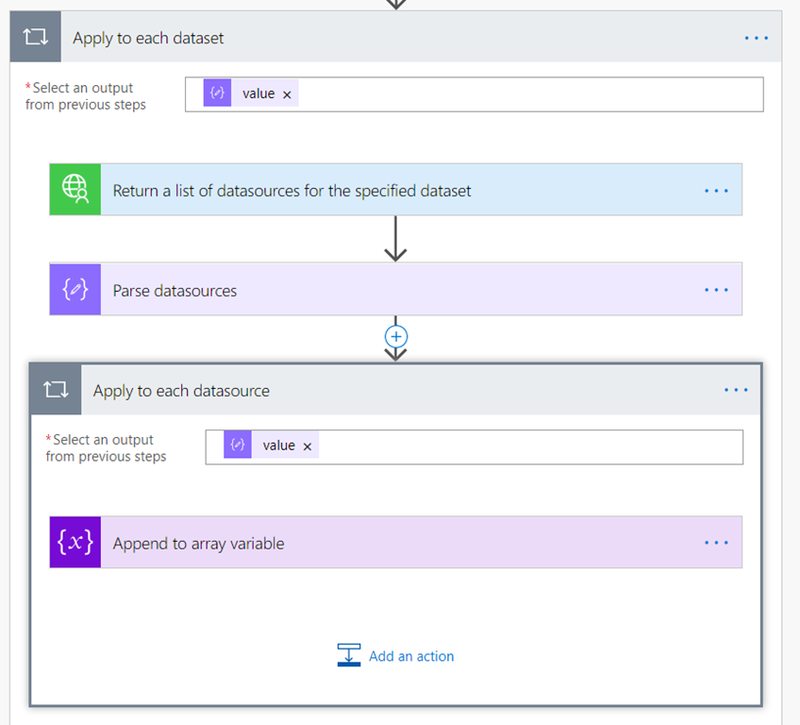 could you think of a way to even see that level of detail through the Power BI Rest API? I see your CSV-dump holds a server & database column, but no table column. 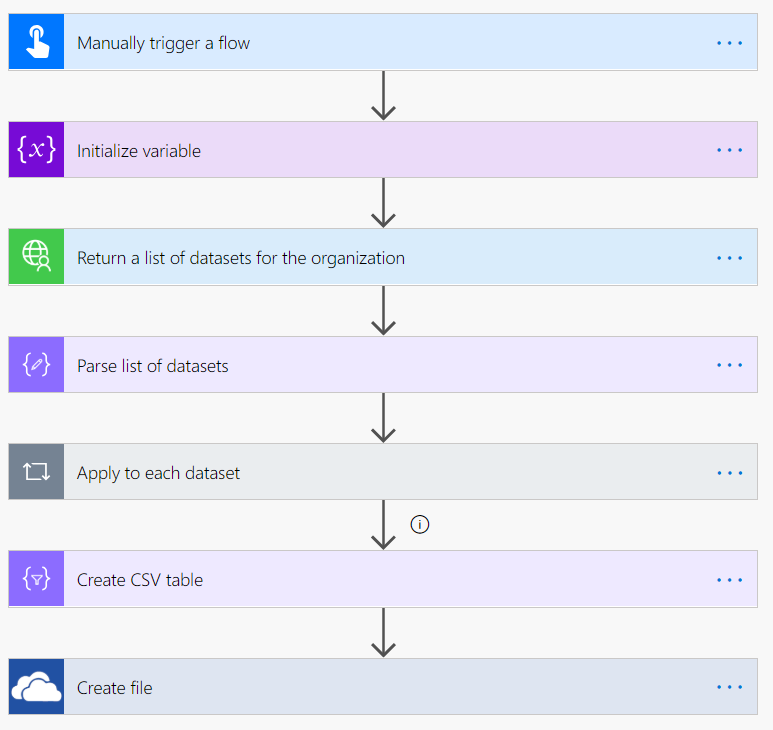 Use-case would be to inform all the affected Power BI reporting key-users when a table-structure is changed. 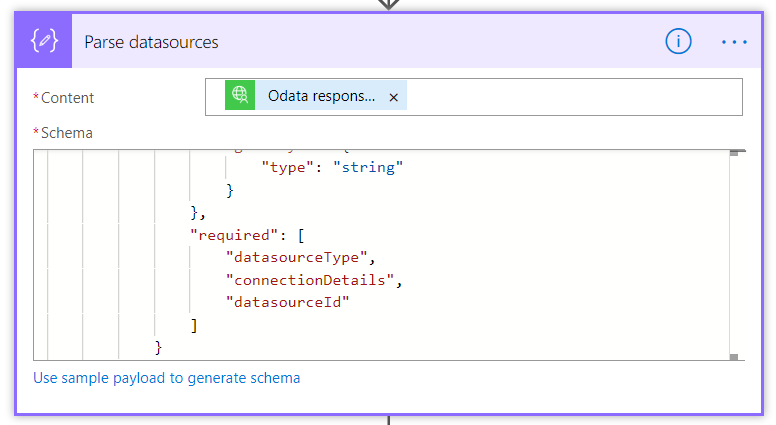 I have tinkered around with the Rest-API myself, but couldn’t find what i was looking for. I don’t think that is ever likely, I’m afraid. 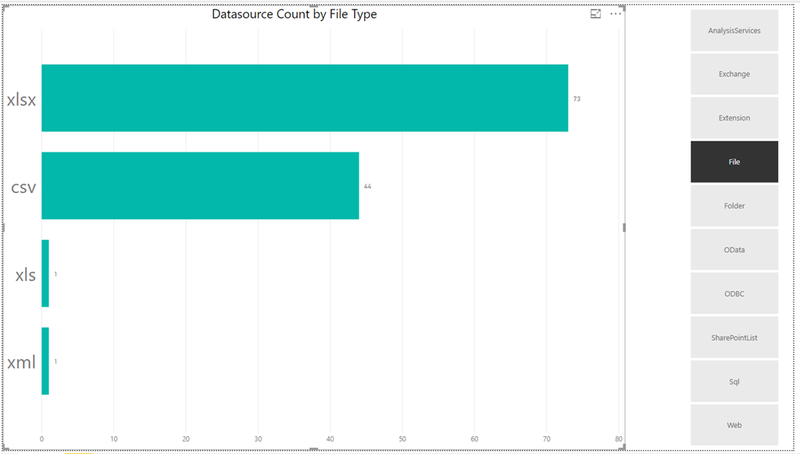 Power BI doesn’t need it for refresh purposes; you would have to do things like parse SQL queries to get this to work in all cases.